Our gorgeous 3 bedroom beachfront condo on Florida's Suncoast is available for those wanting one of the best accommodations in the Tampa / St. Petersburg area. 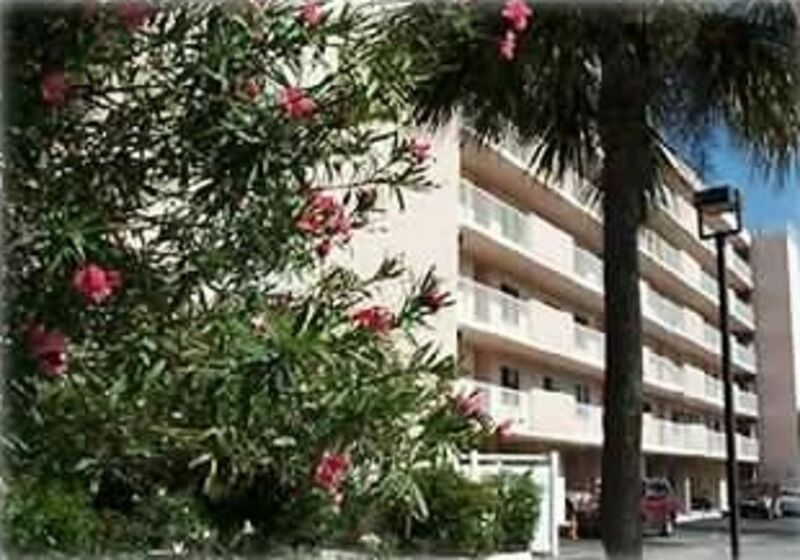 Located directly on Indian Rocks Beach just 30 minutes from the Tampa International Airport. We are located in Indian Rocks Beach, one of the quieter beach areas with less traffic, but still very close to many restaurants and shops. The famous Crabby Bill's and Salt Rock Grill restaurants are nearby and well worth a visit. The excitement of Disney World and Universal Studios is just 90 minutes away, while Busch Gardens is nearby in Tampa. Our condominium includes an in-unit laundry, appliances, and other amenities to make your vacation a true pleasure. Come share our vacation paradise! For more information or to reserve your stay please contact us soon. I have been in the beach condo rental business for many years. If you don't see what you want in one of my listed condos, or need multiple condos, just email me as I have many others available through my reservation system. Conveniently located in beautiful Indian Rocks Beach, Florida. Great beach view. 4 flat screen TVs. Free internet. Heated Pool, Hot Tub, Private Tennis Court. Watch the sunset over the beach from our balcony. Balcony overlooking the sandy beach! The condo was a lot larger than I anticipated and had plenty of room for our family. The view from the balcony was great and many mornings we saw dolphins swimming. We hope to come back next summer! Perfect condo on the perfect beach! Great, hope to see you back someday! Excellent Property Right on the Gulf! Always pleased when someone enjoys our beach condo. Please come see us again. Walking distance to restaurants, quickmart, and library.